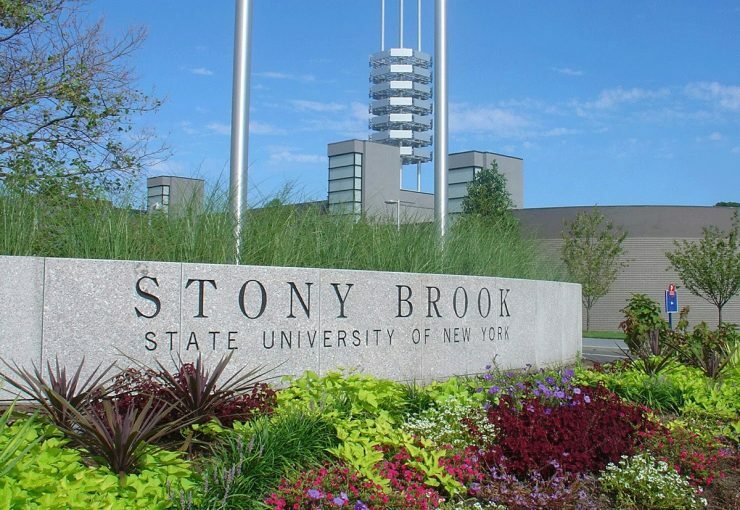 Reflecting the world-class faculty and top-tier education offered by Stony Brook University, the State University of New York Board of Trustees has selected eight Stony Brook faculty members for its highest honor — the rank of Distinguished Professor. Jessica Gurevitch, Department of Ecology and Evolution; Dmitri E. Kharzeev, Department of Physics and Astronomy; Ute Martha Moll, Department of Pathology; Suparna Rajaram, Department of Psychology; Nicole S. Sampson, Department of Chemistry; and Leon A. Takhtajan, Department of Mathematics were named Distinguished Professors while Mary F. Kritzer, Department of Neurobiology and Behavior, was named Distinguished Service Professor and Michael B. Huang, Full Librarian at the Health Sciences Center Library, was named Distinguished Librarian Professor. Professor Jessica Gurevitch, a member of the Department of Ecology and Evolution in the College of Arts and Sciences, is a nationally and internationally lauded ecologist. She was elected as a Named Fellow of the Ecological Society of America in the inaugural year of this award, demonstrating her standing in the field. She is also a Fellow of the American Association for the Advancement of Science. Dr. Gurevitch is a leader in research synthesis and meta-analysis, biological invasions, and plant ecology. She introduced contemporary quantitative research synthesis and meta-analysis to the fields of ecology and evolution, changing the way scientists in these fields conceptualize and review scientific data. Her work has had an impact on numerous other fields, including human medicine and sociology. 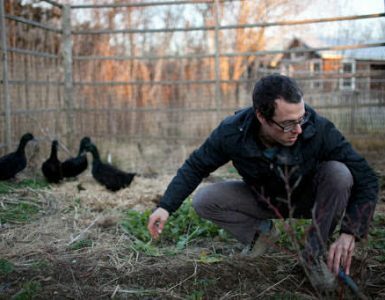 Her bestselling co-edited book, The Design and Analysis of Ecological Experiments, now in its second edition, has influenced a generation of young ecologists. She is the lead author of a major undergraduate textbook, The Ecology of Plants, and co-authored the influential Handbook of Meta-analysis in Ecology and Evolution. Dr. Gurevitch served as an NSF Program Director, Secretary of The American Society of Naturalists, and Executive Vice President of the Society for the Study of Evolution. 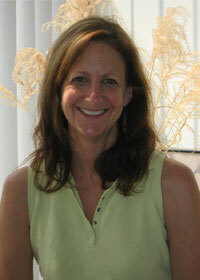 She currently serves on the Governing Board of the Ecological Society of America. Professor Dmitri E. Kharzeev, a member of the Department of Physics and Astronomy in the College of Arts and Sciences, is nationally and internationally recognized as one of the world’s leading theorists in nuclear physics. He is best known for his groundbreaking work on the Chiral Magnetic Effect (CME), which relies on the separation of right- and left-“handed” particles in the presence of strong magnetic fields. CME was first discovered experimentally in heavy ion collisions at Brookhaven National Laboratory. Though the theory behind CME was initially developed in the context of nuclear physics, it has far-reaching implications for condensed matter physics as well. Based on Dr. Kharzeev’s prediction, he and a team of condensed matter scientists discovered a new way to generate very low-resistance electric current in a new class of materials. This discovery points to a range of potential applications in energy, quantum computing, and medical imaging, and possibly even a new mechanism for inducing superconductivity — the ability of some materials to carry current with no energy loss. 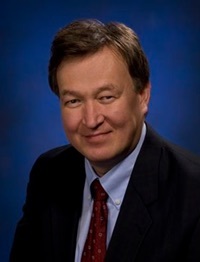 Dr. Kharzeev is an author of nearly 200 scientific publications. 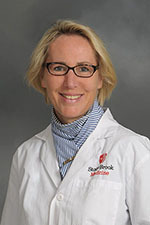 Professor Ute Moll was recruited to her first faculty appointment in the Department of Pathology in 1992, and since that time has developed her career at Stony Brook as an internationally renowned research scientist based on her numerous and fundamentally important discoveries of the roles of p53/p63/p73 and MIF gene expression in both health and disease. Her work most recently demonstrated that pharmacological approaches to eliminate the oncogenic protein encoded by TP53 hotspot mutations could be highly effective cancer treatments. She has authored over 175 research manuscripts and her work has been cited more than 19,000 times, earning her an H-index of 65. Dr. Moll has also maintained continuous grant support for over 25 years from the National Institutes of Health, the American Cancer Society, and others. She has received numerous honors, including, in 2017, the SUNY Chancellor’s Award for Excellence in Scholarship and Creative Activities. She is a member of the Association of American Physicians. Professor Suparna Rajaram, a member of the Department of Psychology in the College of Arts and Sciences, is a leading scholar in the experimental study of human memory. Her early work on explicit versus implicit memory and recollective experience has influenced major theories of memory. Dr. Rajaram pioneered a conceptual framework to study cognitive mechanisms that underpin memory transmission in groups and the emergence of collective memory. Her major contributions include the introduction of novel paradigms to model social networks in the laboratory. Dr. Rajaram’s research has appeared in top journals and has received support from the National Institute of Mental Health, the Russell Sage Foundation, the National Science Foundation (NSF), Google and others. She is the recipient of the prestigious FIRST Award from the National Institute of Mental Health. Dr. Rajaram was President (2017-18) of the Association for Psychological Science and Chair of the Psychonomic Society Governing Board. A Fellow of AAAS and the Society of Experimental Psychologists, and associate editor of three major journals, Dr. Rajaram was a featured memory scholar in the Rubin Museum of Art’s Brainwave Series. She also co-founded an international group, Women in Cognitive Science, supported by NSF to promote gender equity in cognitive sciences. 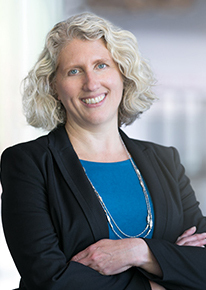 Professor Nicole S. Sampson, a member of the Department of Chemistry in the College of Arts and Sciences, is an internationally known scholar in chemical biology and organic chemistry. Her research contributions include enzymology of bacterial cholesterol metabolism, drug and diagnostic discovery for treatment of tuberculosis, pioneering the use of polymer probes to unravel mammalian sperm-egg interactions, and developing precisely alternating copolymer synthetic methodology. Professor Sampson has received $16 million in research support from Federal and private agencies. She has written more than 100 research papers and reviews in high profile journals and holds five issued patents. Dr. Sampson’s honors and awards include the Camille and Henry Dreyfus New Faculty Award, an NSF CAREER Award, the Arthur C. Cope Scholar Award, and the Pfizer Award in Enzyme Chemistry, both from the American Chemical Society (ACS), the Research Foundation of SUNY Research and Scholarship Award, and the New York State NYSTAR Faculty Development Award. She has served in leadership positions in the ACS, and provided major service to the NIH and NSF. Dr. Sampson currently co-directs an NIH- funded Chemical Biology Graduate Training Program and served as Chair of the Chemistry Department from 2012-2017. 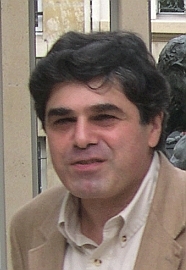 Professor Leon A. Takhtajan, a member of the Department of Mathematics in the College of Arts and Sciences, is a highly regarded mathematical physicist who has produced fundamental and pioneering work on the theory of classical and quantum integrable systems and string theory, with deep applications to algebraic geometry, the Teichmüller theory of Riemann surfaces, and number theory. He has co-authored several highly influential textbooks, regarded as must-reads for several generations of mathematical physicists. Dr. Takhtajan has played a crucial role in shaping his department over the past three decades, including serving as department Chair for four years. He also played an instrumental role in founding the Simons Center for Geometry and Physics. Dr. Takhtajan’s outstanding achievements have been recognized by an invitation to give an address to the International Congress of Mathematicians and a plenary address to the annual meeting of the American Math Society. 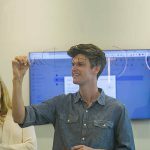 He received a Clay Math Institute Fellowship and was elected to the inaugural class of Fellows of the American Mathematical Society. 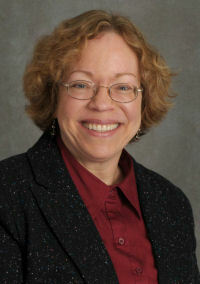 Professor Mary F. Kritzer, a member of the Department of Neurobiology and Behavior in the College of Arts and Sciences and School of Medicine, has provided outstanding service to the University in many capacities beyond her primary teaching and research responsibilities. 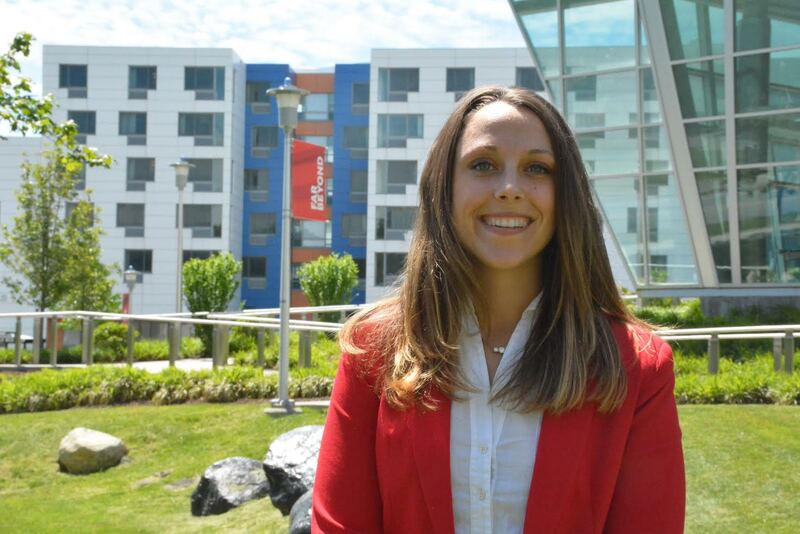 She has volunteered to serve on medical school governance, the University’s athletics programs, services for underrepresented graduate students, and services for commuter students. 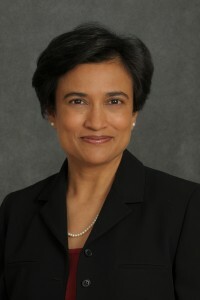 She has also gained an impressive reputation for service outside the University by participating in science programs in local high schools, serving as an effective leader in numerous NIH study section activities, and bringing the Healthy Minds Across America Outreach program to Stony Brook University. Dr. Kritzer has twice taken on the demanding task of graduate program director for her home department, a crucial aspect of the departmental mission. Individuals inside and outside the University write glowingly of her willingness to serve in multiple capacities and the reliability of her service as a go-to person. Her teaching has received numerous awards, and her research program on cerebral cortex function has been externally funded and published in high quality international journals. Michael B. Huang, a Full Librarian at the Health Sciences Center Library, serves as Director of Global Library Initiatives, developing productive and diplomatic relations between U.S. and Chinese libraries. His significant contributions to Stony Brook University and the library profession, both locally and internationally, focus on Chinese digital and medical libraries initiatives. 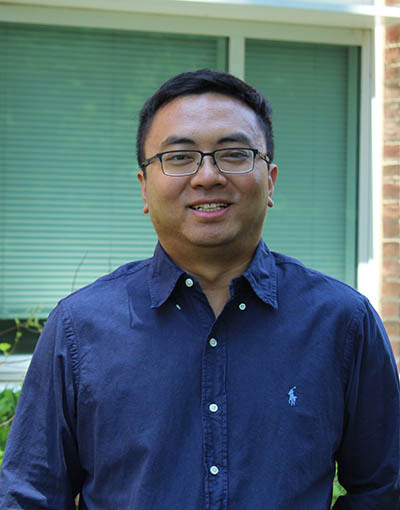 Through his teaching as a course instructor, library workshops, and consultations, Mr. Huang has contributed substantially to the understanding of evidence-based practice and the acquisition of information literacy skills for the students and faculty in Stony Brook’s Health Sciences programs. As Director of Global Library Initiatives, he has fostered sustainable partnerships with institutions abroad, furthering the global mission of the University. An accomplished and committed scholar, his publication record includes four co-edited books, more than 25 articles, nine research guides, and more than 85 presentations. 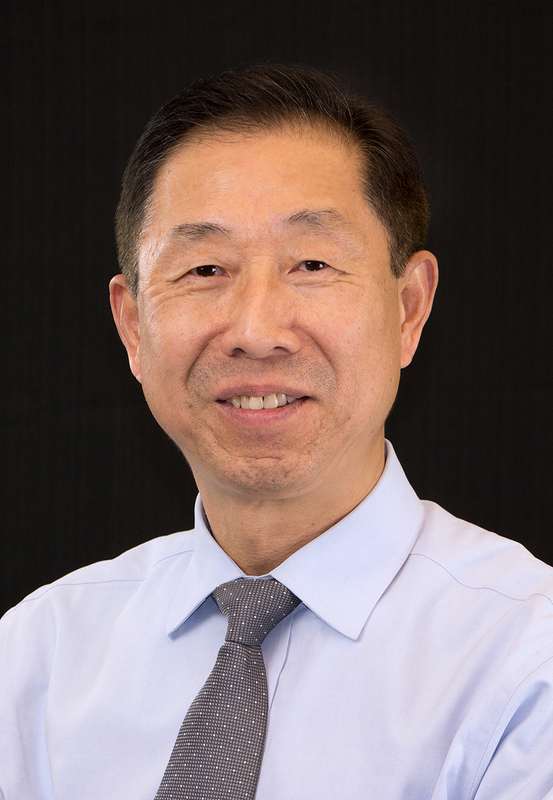 Mr. Huang serves as editor of the International Journal of Librarianship. He has received awards from the Library Society of China, the Guangzi Society for Library Sciences, and the Chinese American Librarians Association. 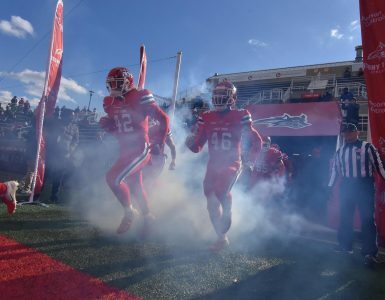 He has twice received the Stony Brook President’s Award for Excellence in Team Achievement.